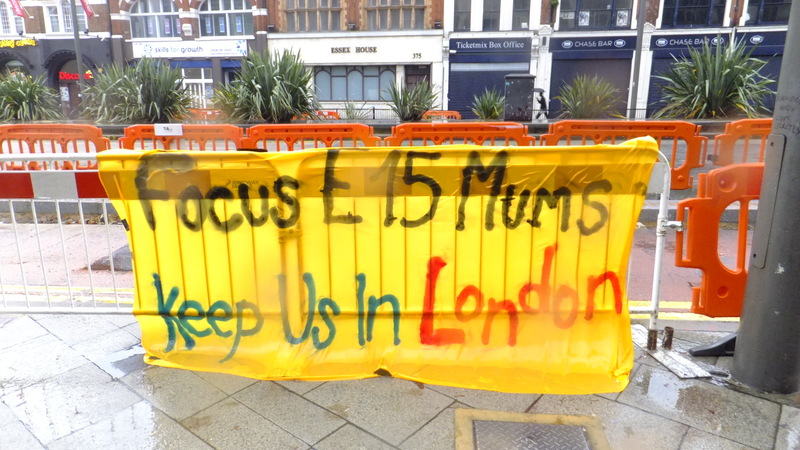 This attempt by Newham Council to displace the mothers from London, removing them and their children from their families and local support networks, is just one example of a city-wide process of social cleansing, with low income people being forced to the fringes of London and beyond by soaring rents, benefit cuts, and a shortage of social housing. 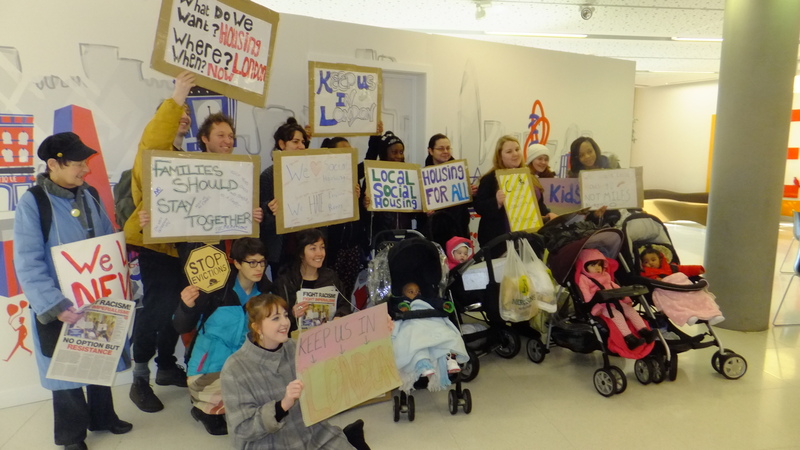 This prompted the mothers to get organised and demand social housing, not social cleansing! Great work guys, this is a problem the whole country is up against . Hopefully you can expand your operation nation wide. Pingback: talking rent strikes with Pearl | GIRL LOVE. Great work! Keep on banging that big drum…..
they Will have to listen!